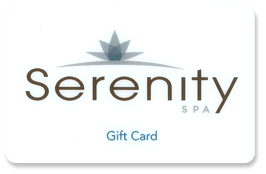 Take care of your skin and nails with amazing products from Serenity Day Spa. At our all-inclusive resort, you can browse products, get beauty treatments, and even stay overnight for a fully relaxing experience. Select from a wide range of top-quality beauty products that we have for you at Serenity Day Spa. Get products for skincare and more. If you have any questions pertaining to our services, feel free to get in touch with us.